Fidel Castro, the Cuban revolutionary leader who built a communist state on the doorstep of the United States and for five decades defied U.S. efforts to topple him, died on Friday, his younger brother announced to the nation. He was 90. 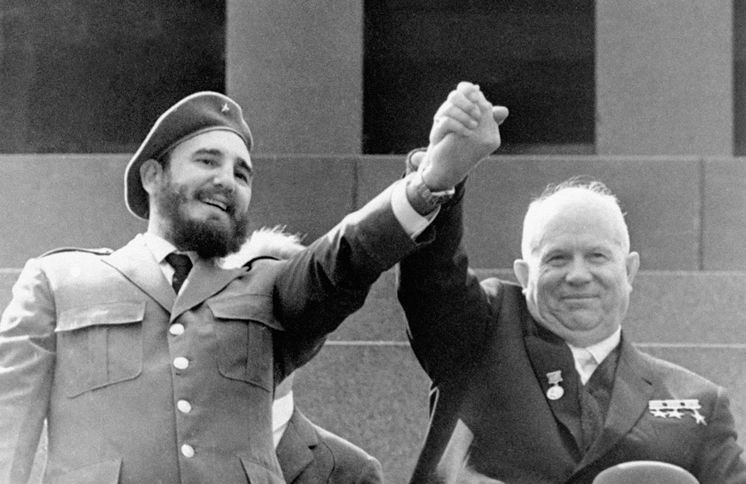 Associated Press (1963) – Cuban leader Fidel Castro, left, and Soviet Premier Nikita Khrushchev were Cold War allies, seen here in Moscow in 1963. Castro’s opponents labeled him a dictator and hundreds of thousands fled the island. 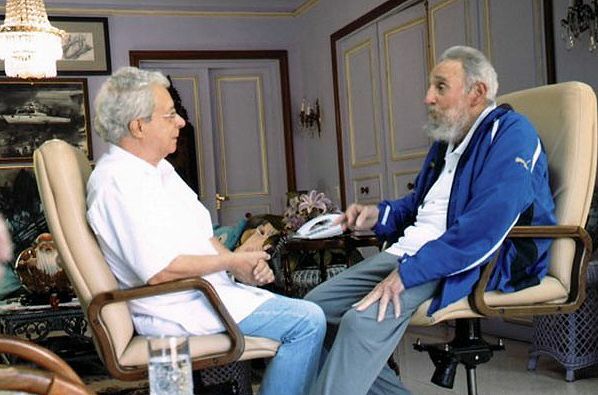 Many settled in Florida, influencing U.S. policy toward Cuba and plotting Castro’s demise. Some even trained in the Florida swamps for the disastrous Bay of Pigs invasion. Generations of Latin American leftists applauded Castro for his socialist policies and for thumbing his nose at the United States from its doorstep just 90 miles (145 km) from Florida. The economy improved when Venezuela’s socialist leader Hugo Chavez, who looked up to Castro as a hero, came to the rescue with cheap oil. Aid from communist-run China also helped, but an economic downturn in Venezuela since Chavez’s death in 2013 have raised fears it will scale back its support for Cuba. For most Cubans, Fidel Castro has been the ubiquitous figure of their entire life. Many still love him and share his faith in a communist future, and even some who abandoned their political belief still view him with respect. But others see him as an autocrat and feel he drove the country to ruin. Former Cuban Leader Fidel Castro Dies Aged 90. 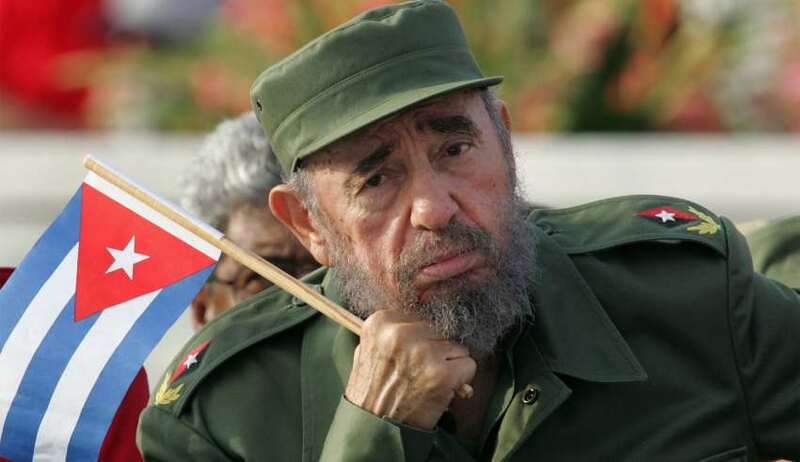 Former Cuban leader Fidel Castro has died on November 26, Cuban state media reported.